With today’s newsletter, we offer an article written for us by Bob Dreyfuss, editor ofTheDreyfussReport.com and frequent writer for Rolling Stone, Mother Jones, The American Prospect , and The New Republic . In his piece for New Labor Forum , Dreyfuss notes that Sanders and Warren, alone among the 14 candidates who have currently entered the 2020 Democratic field, have begun to elaborate foreign policy positions. Their unabashedly left positions, Dreyfuss argues, are without parallel since the 1972 candidacy of George McGovern. 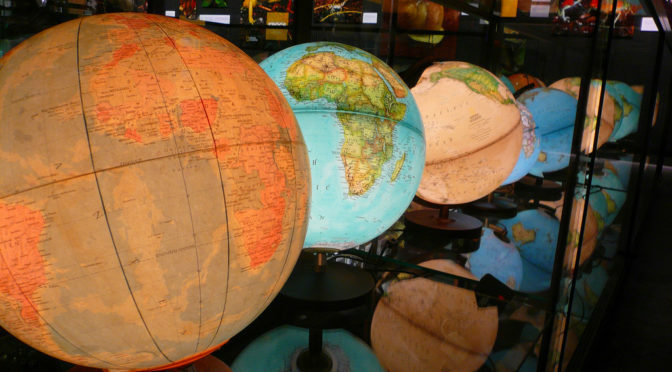 As centrist candidates and the U.S. military lobby apparatus gear up, Democratic foreign policy discussions are certain to shift to the right. And as that happens, Dreyfuss suggests we keep an eye out for a bold, new actor on the scene: Common Defense, an organization unwilling to cede any anti-war ground to the erratic gyrations of Donald Trump. 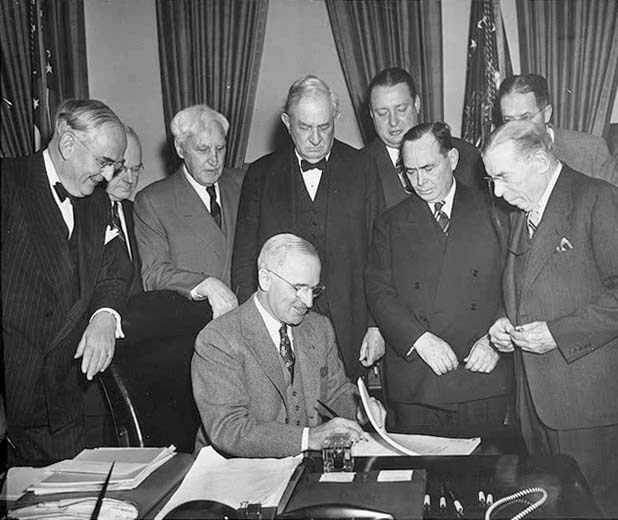 As the left continues its efforts to elaborate a foreign policy in the 2020 race, Ted Fertik, writing for N+1, urges a more accurate understanding of what he views as the widely mischaracterized Marshall Plan. Rather than an act of global generosity, he argues, its intent was to shore up U.S. capitalism and bourgeois political systems in Western Europe, and its distinct result was to feed the Cold War. “Marshall Plan-thinking”, Fertik argues, has held powerful sway in U.S. politics through the periods of the Vietnam War, wars in Central America, and the war in Iraq. It is this thinking to which the left must offer an alternative in a world made more complex by the rise of China as a global economic and military power. 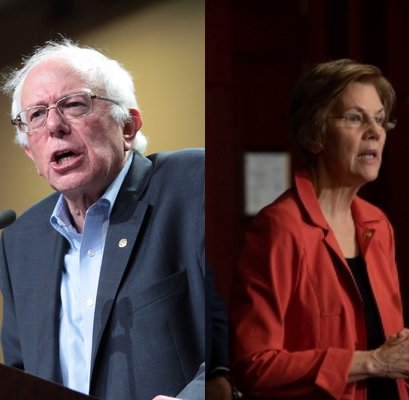 With the number of Democrats who’ve opted to challenge Donald Trump’s reelection in 2020 now well into double digits and growing, it’s notable that so far only two, Bernie Sanders and Elizabeth Warren, have put down markers on foreign policy. Both, hailing from the progressive wing of the Democratic Party, have outlined in some detail the principles that, they say, would guide their approach to foreign affairs as president. Both outlines, of course, should be considered works-in-progress. Neither Sanders nor Warren have much of a track record when it comes to national security, and in 2016 the Sanders..